Behind the scenes, stainless steel is popular in commercial food preparation areas, but what do you do when your kitchen or bar is on display? Whether you’re designing a hotel bar, a dessert counter in a restaurant or food preparation areas in a small lunch place, if the customer can see your worktops they need to look good. 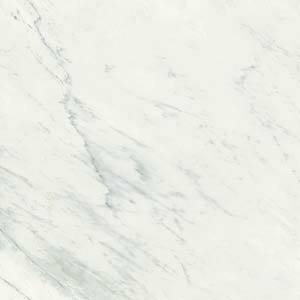 Marble and granite worktops are popular in the domestic market because they are beautiful and durable – traits which also make them suitable for commercial use. 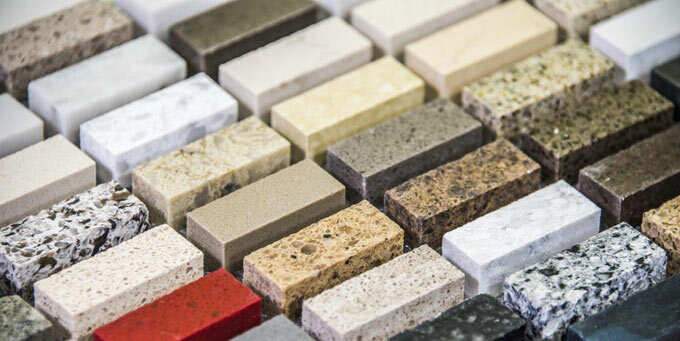 There are dozens of different stones and hundreds of colours and styles to choose from, so whatever your business, we’ll find a stone worktop to match. By using stone for exposed worktops, you can match the functional areas of your business to the style you’ve created in the customer-facing areas of your property. Stone worktops can be cut to any shape or size. 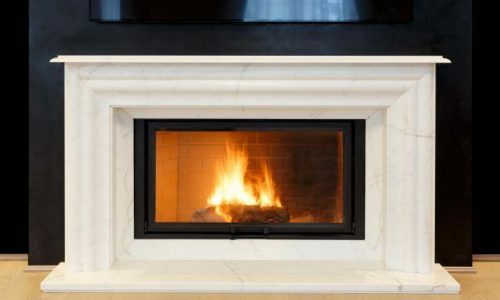 Surrey Marble and Granite are accustomed to undertaking bespoke work, such as creating matching stone worktops, bartop and tables in a restaurant or bar. 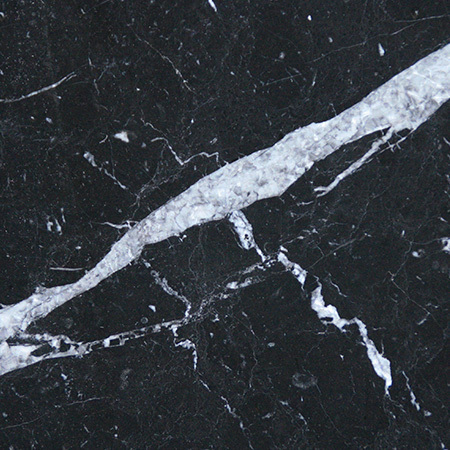 Selecting the right stone for your establishment is key. 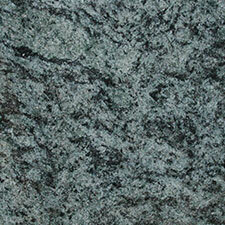 While marble and granite worktops are popular choices, they are no longer the only options available. 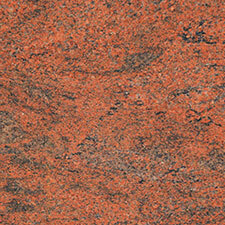 Processed stones such as Silestone or Ceasarstone can offer additional benefits over natural stone. For example, Quarella worktops have a non-porous surface, which means that no bacteria, liquids or other materials can penetrate the material, making it particularly hygienic and easy to clean. 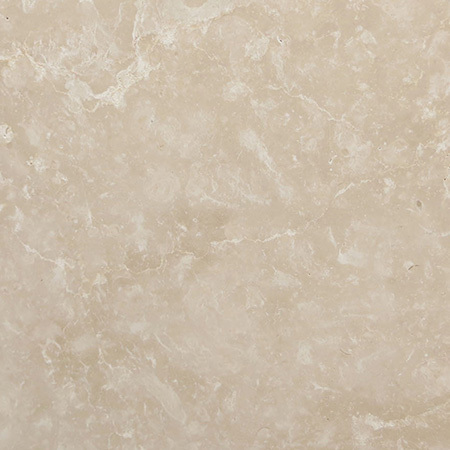 Like all stones, processed stones are heat resistant and hard-wearing – ideal for busy kitchen worktops, bar tops and tables. 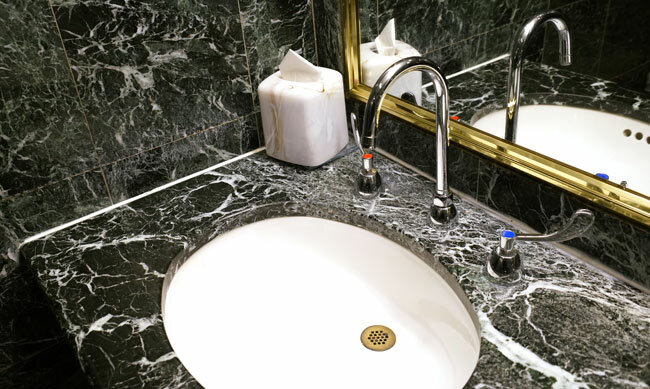 As well as being used for stone worktops, processed and natural stones are also suitable for bathroom sink surrounds, splash backs and tiling, allowing you to continue a theme throughout your property. Processed stones are available in up to 70 colours, allowing you to create very different atmospheres while maintaining a common theme. 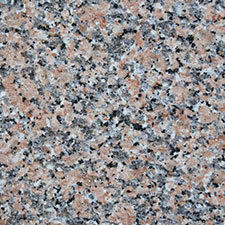 Commercial worktops are used more often and by many more people than domestic kitchen worktops. 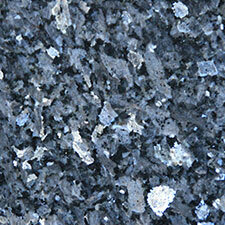 The durability of stone worktops is key here. All stone worktops are easy to care for – simply wipe up any spills and clean as usual at the end of the day. Unlike wood they rarely need treating and they do not chip, peel or show water damage in the way laminates do. 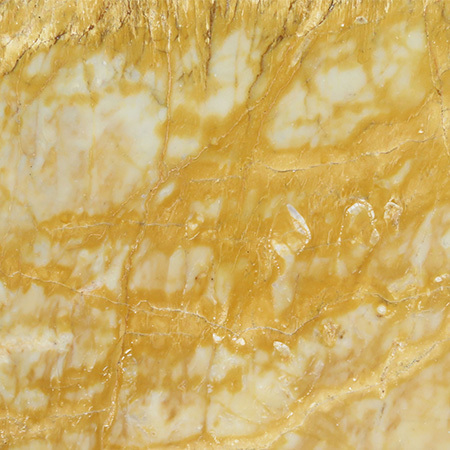 Should a stone worktop get damaged, it is usually possible to repolish and refinish it, restoring it to its former glory. 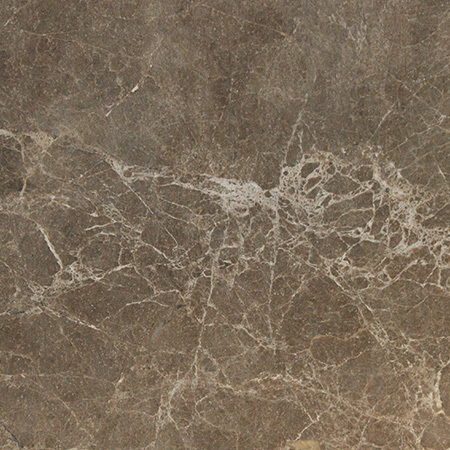 Untreated natural stones, such as marble and granite worktops, are already resistant to scratches, stains and heat damage. 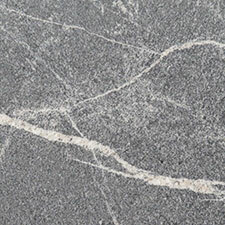 However, modern treatments can seal the stones when they are put in place, extending their working life even further. Processed stone worktops are also sealed, meaning that in many cases a marble worktop will outlast the kitchen or bar around it.